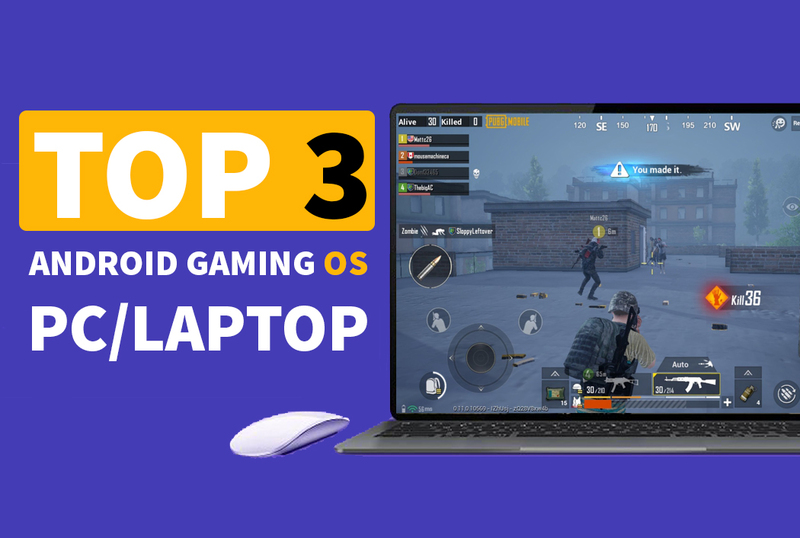 - The user may experience hardware-specific bugs on the trackpad, sound, wifi etc. 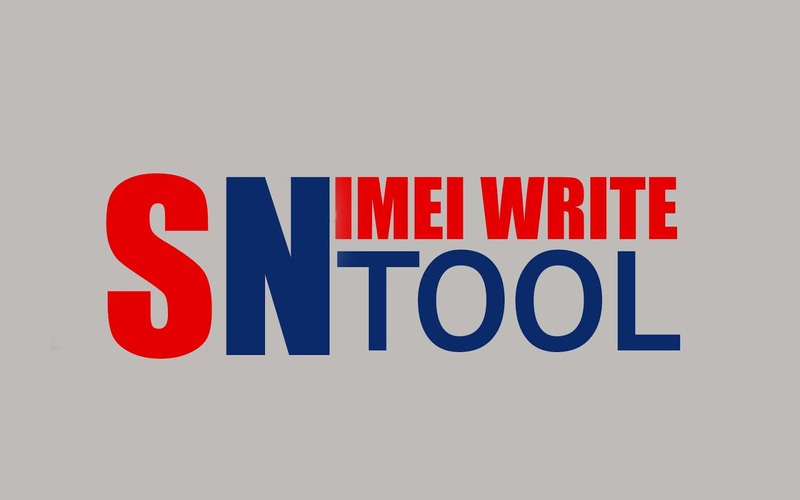 SN Write Tool v1.1828 full version free download latest. SN Write Tool is best for imei repairing tool for mediatek based devices. Carliv Image Kitchen v1.3 full version free download latest. 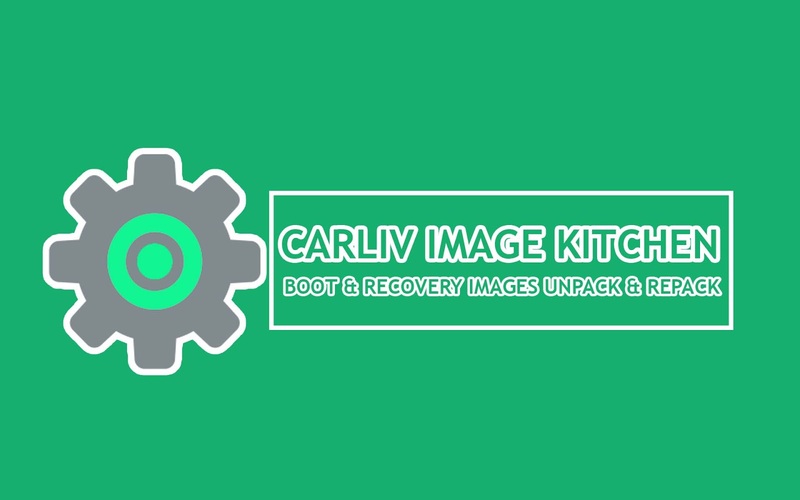 Carliv Image Kitchen is best for boot.img and recovery.img unpacking and repacking tool. Now in it's 12 year, Tickle My Android is the only decompiling and recompiling tool you will ever need. 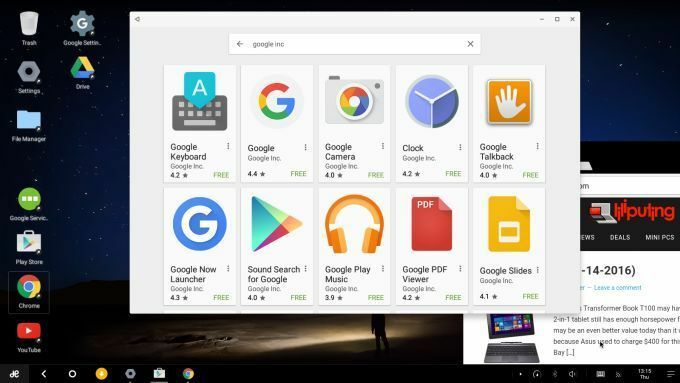 Now Tickle My Android v15.5.0.1 now available for windows 7 / 8.1 /10 both 32 and 64 bit version. 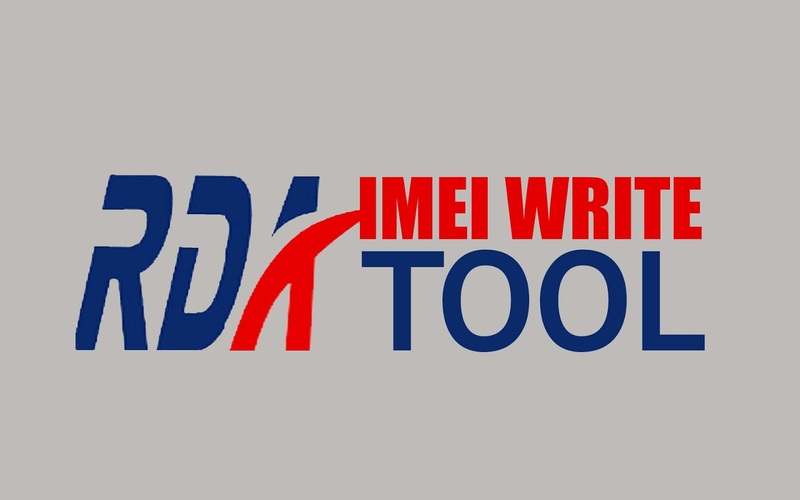 RDA Imei Write Tool v1.0.0.6 full version free download without password. RDA Imei Write Tool is a small application which allows to write imei number for any RDA chipset based smartphone or tablet. Windows 7 / 8.1 /10 all version with both bit version supported. Write MBSN: It allows you to write MBSN on any RDS smartphone or tablets, You can manualy inpute MBSN number. Write PSN: It allows you to write PSn number on any RDA chipset based smartphone or tablets. Write LCD Name: It allows to write LCD name on any RDA chipset based smartphone or tablets. Write WiFi Mac: It allows to write WiFi Mac address on any RDA chipset based smartphone or tablets. 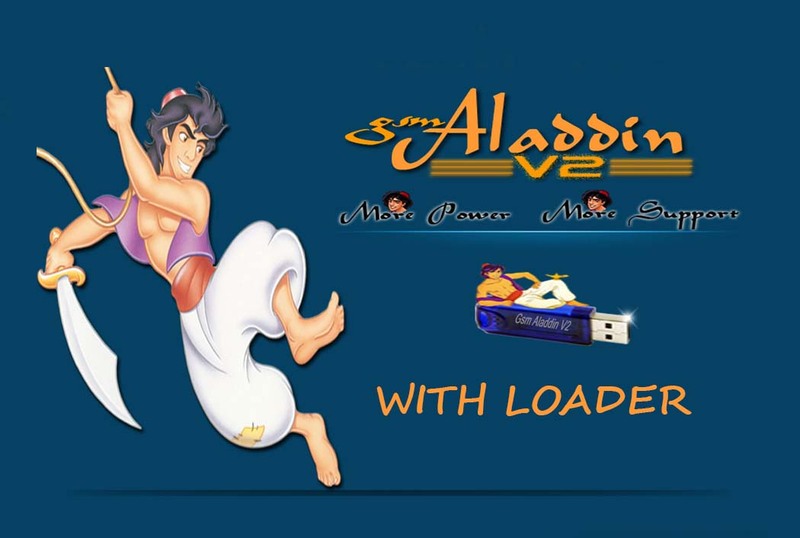 Gsm Aladdin v1.34 with loader 100% working without box no need registration pain, Gsm Aladdin v1.34 with loader full version free download. 1.MTK Add Fix DL Mode. [X] MTK Setting Clear Fast & Safe. MTK Add Format Safe & Advanced (Android Mobile). [X] Safe Can Format Auto. [X] Advanced Format as User want. [X] No Need Root Required. [X] No Need ADB Required. [X] No Need USB Enable. [X] Include Other Setting Removed. [X] No Need Scatter File. [X] Remove Hundreds of Malware Virus. [X] Auto Show Suspected Apps. [X] Rooted or not Rooted Both Option Include. 6.Samsung Add Reset EE/Reactivation Lock. [X] Reset Samsung Reactivation Lock. [X] Reset Samsung EE Lock. [X] Samsung FRP NEW MODELS Added. [X] No Need any APK Files. [X] HTC VARIOUS Models Added. 9.SPD Improve Android EMMC Format. [X] Now Better then Before. [X] Android Motrola FRP Reset. 3. 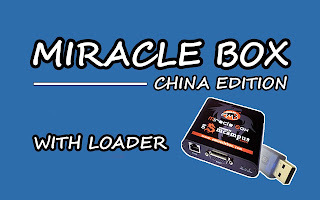 Run as administor "Gsm_Aladdin_Loader"
Miracle Box v2.58 with loader 100% working without box, Miracle Box v2.58 with loader full version free download. Windows 7 / 8.1 /10 all version with both bit version supported. 6.MTK Add vivo Y69 support. 1.MTK Add Meizu E2 Support. 3.MTK Add MT6757 Read/Write Support. 4.MTK Add MT6757 IMEI Repair Support. 5.MTK FRP Remove Block Mode/ Flash Mode (World's First). 6.Qualcomm Add Vivo support (World's First). 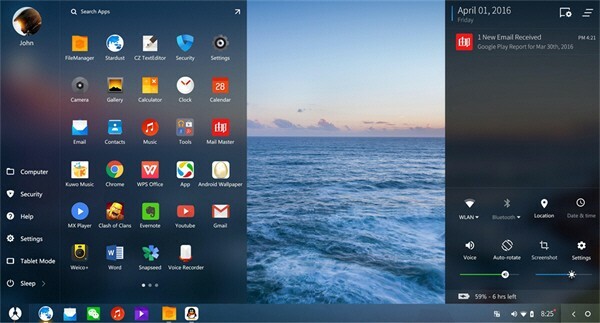 7.Qualcomm Improve Auto Boot Search. 8.Qualcomm Add Vivo Account Unlock. 9.Qualcomm Add Vivo x9,x9s,y66..Account Unlock Main Software. 10.Qualcomm Generic IMEI Repair Added. 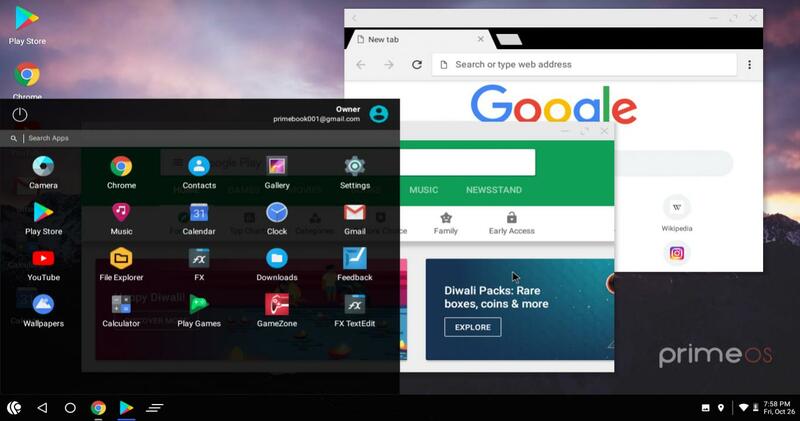 11.ASUS FRP Added and more Improved. 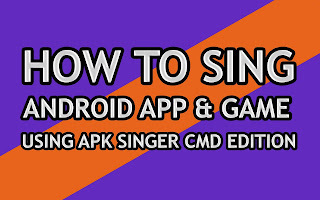 12.Android Add Enable Usb Debug.